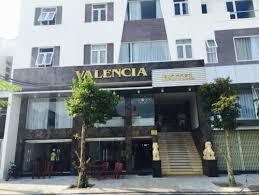 Valencia Hotel is only 4km from the center of Da Nang city. 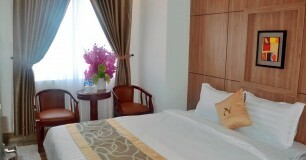 It is very convenient for tourists to visit the tourist attractions, scenic spots of the city and just shopping, walking around the city. 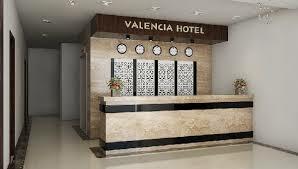 With modern equipment, professional staffs will surely make Valencia Hotel the most comfortable stay for guests staying at our hotel.